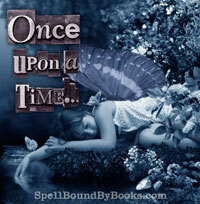 I loved the creativity this novel had to offer. I kind of expected more choice of songs offered throughout, ones that I would probably relate to but I still loved this from start to end. 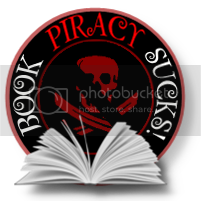 I found it helpful to look up on itunes the songs the book refers to, just to get a feel of the atmosphere the character was creating. 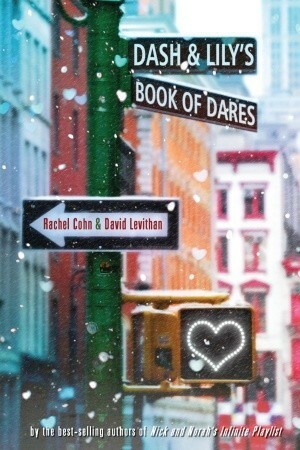 Title: Dash and Lily's Book of Dares by Rachel Cohn and David Leviathon. While this book didn't WOW me, I did enjoy reading the exchange between Lily and Dash through the notebook and getting to know each character along the way. I thought this would be cool to do in real life.. if say I was maybe 13 years younger, but knowing my luck, it would end up being some creepy stalker dude lol! After reading Songs for a Teenage Nomad this was a great book to follow. 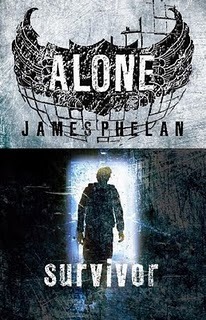 Titles: Survivor (#2 Alone) and Quarantine (#3 Alone) by James Phelan. Both Survivor and Quarantine were read quickly. 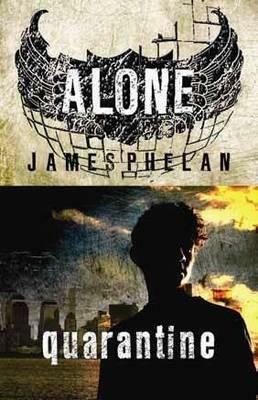 This is book two and three of the Alone series about an Australian boy named Jesse stuck in the city of New York after an explosion while on a UN Ambassadors Camp. Dealing with the 'Chasers' finding other survivors and still keeping his wits, Jesse embarks on an adventure that changes him forever. A recommended read for those who like dystopian, post apocalyptic type reads. 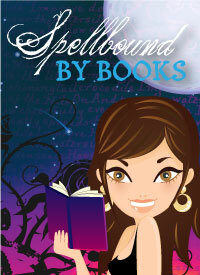 James Phelan will be added to my favourite Authors list!